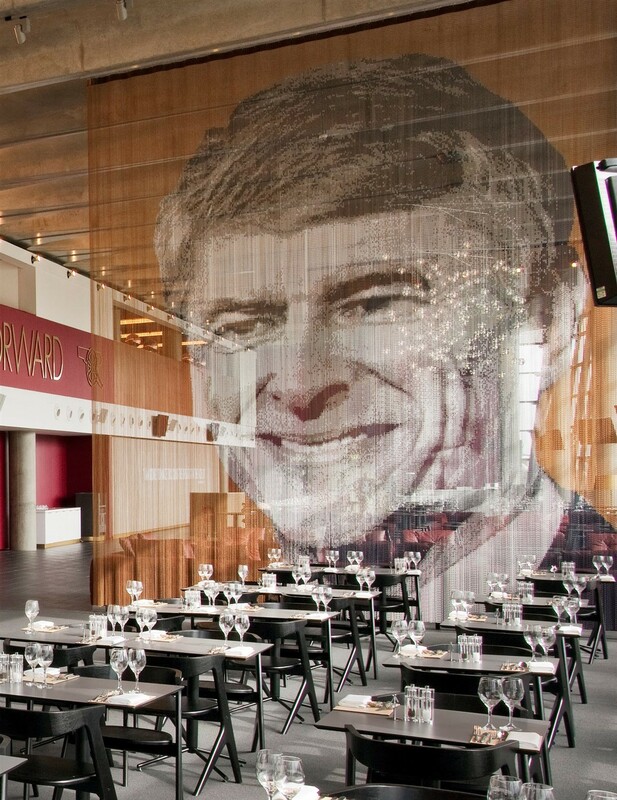 20.20 Limited (London) worked with the hospitality team of Arsenal FC in the renovation of Emirates Stadium, the second largest stadium in England, creating spaces to offer a new concept of entertainment for all audiences, followers and corporate clients. This transformation has been a real revolution given the success achieved and has become a true benchmark in the sector of sports hospitality. 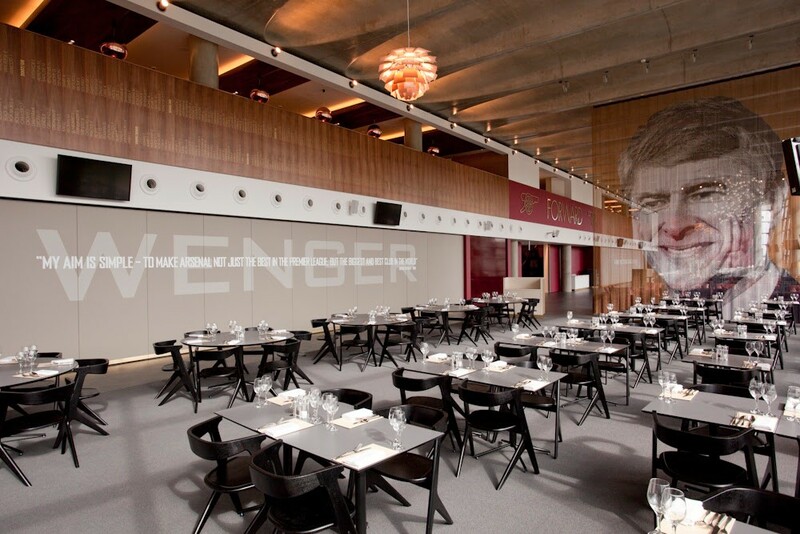 The new areas of restoration and socialization were based on Arsenal's values of 'tradition with vision', represented in the successes of their most illustrious coaches: Herbert Chapman and Arsène Wenger. 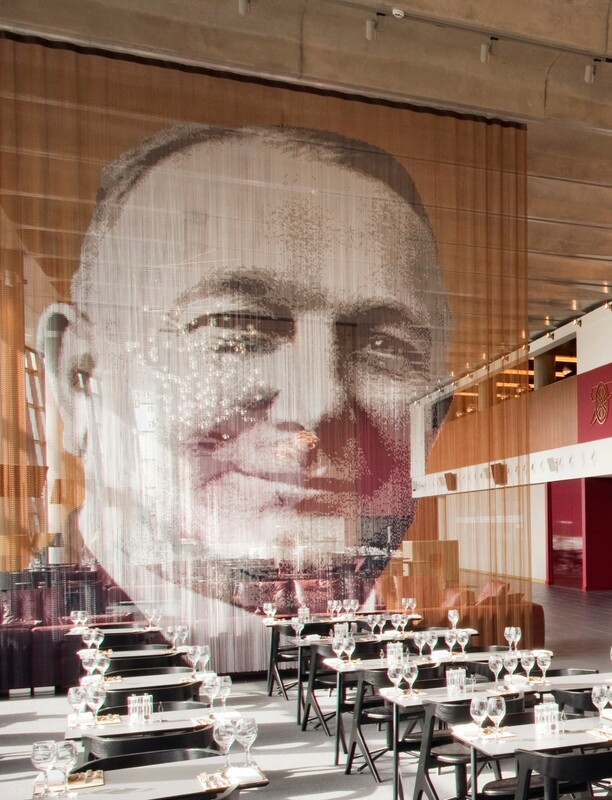 Two 7.5 x 6 m Kriska chain curtains with their images preside over the Woolwich Suite, a multi-purpose space for events and restoration. 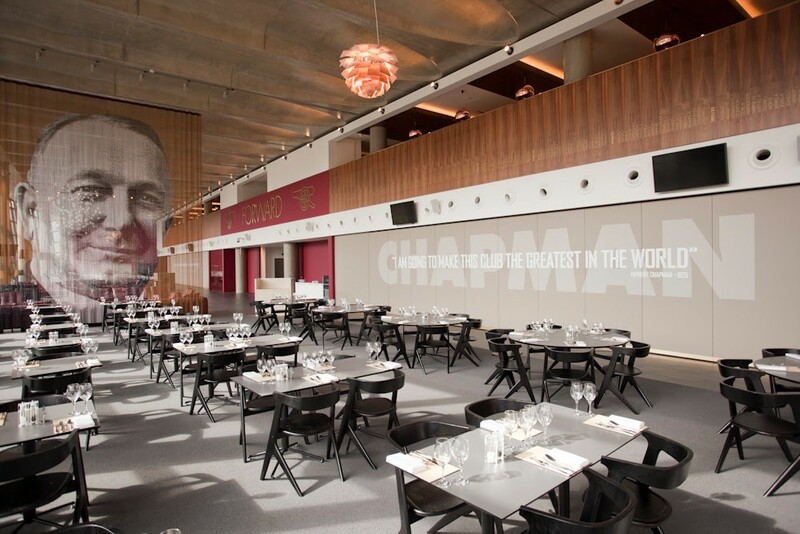 In the Legends Suite, a quiet place to rest, the biggest players of all time take centre stage: their names and faces are remembered in two large chain curtains that decorate the environment.